Ahead of its February 9th release date via Carpark Records, Rock Island, the sophomore album from Palm, is now available for streaming, courtesy of NPR’s First Listen. 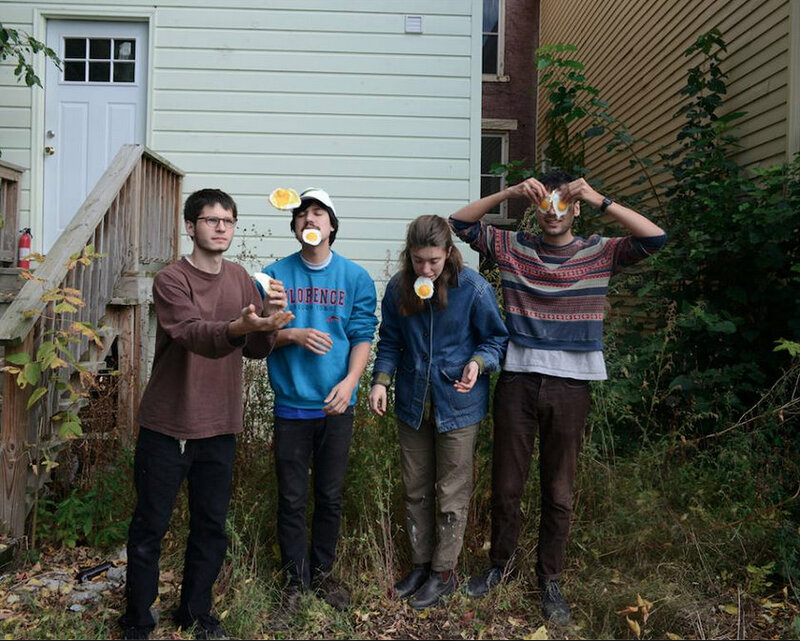 The band playfully experiments with traditional sonic structures, often spinning expectations on their head. Establishing a melodic ease and accessibility and then abruptly shifting gears, that controlled, chaos approach makes one envision some mastermind (i.e. Willy Wonka or the great and wonderful Oz) is calling the shots and pulling the levers behind the curtain. On Monday, March 26, Palm will be seting up shop at First Unitarian Church, supported by The Spirit of The Beehive and Old Maybe. 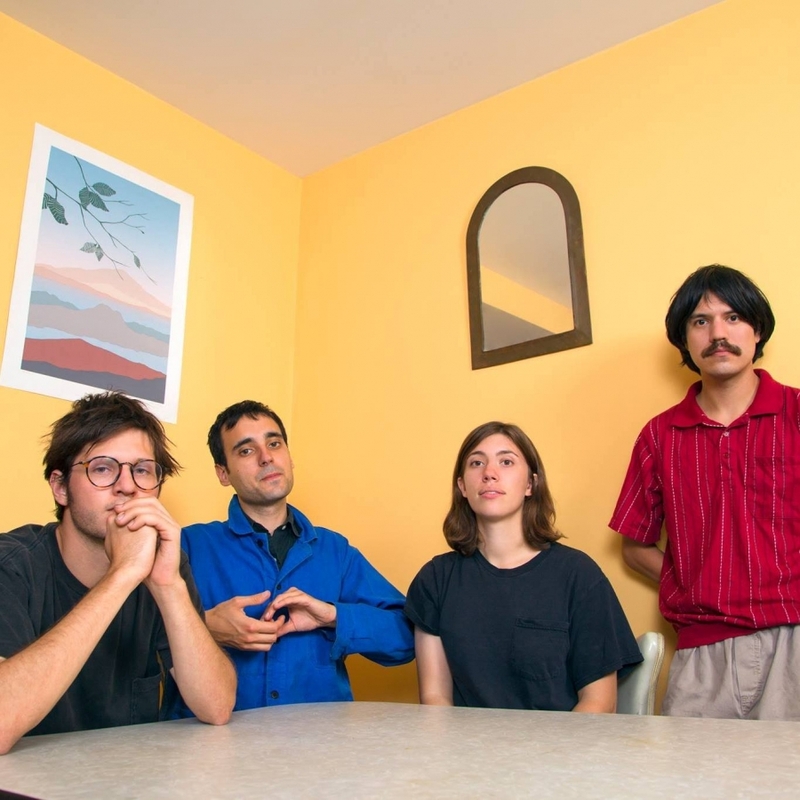 Palm explore a second life as digital avatars in the music video for “Shadow Expert,” the title track of their latest EP, released via Carpark Records. 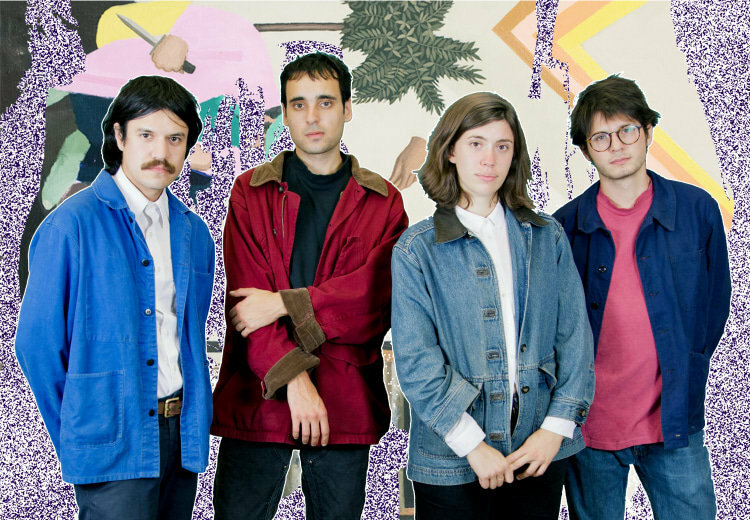 Friends of the band, JP Mayer and Valentina Tapia, produced the video, which features the band’s members waking up in a jaunty, iridescent world of shapeshifting animals and pulsating structures. Much like Jerry Paper’s music video for “Real. Now. Love.”, Palm’s “Shadow Expert” toys with the impartiality and limitations of ironic digital design, while producing in effect a thoughtful and dynamic visual experience that comes in at around the three minute mark. 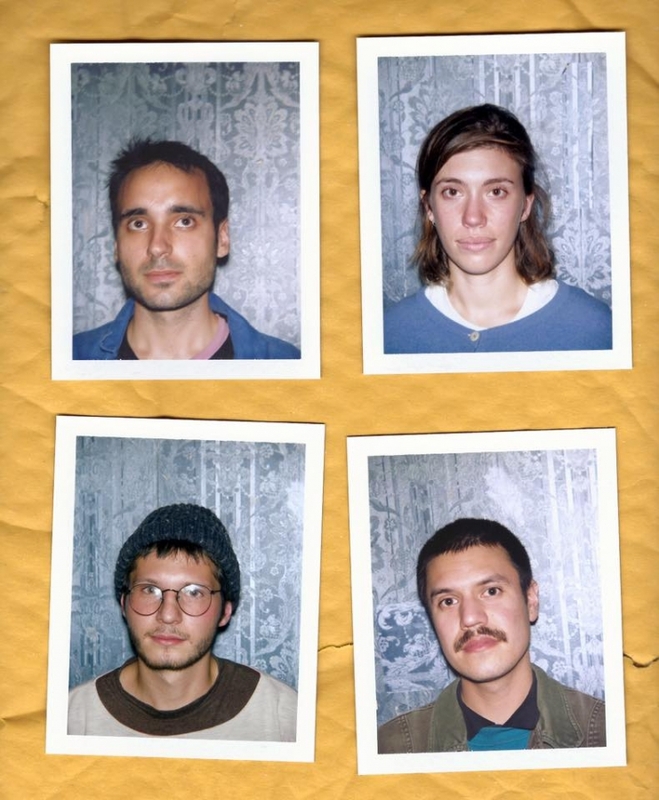 The quartet is currently on tour with Palberta through the end of July, and also will be embarking on a European tour in September.